Monthly or weekly we have a subscription that will fit your needs! 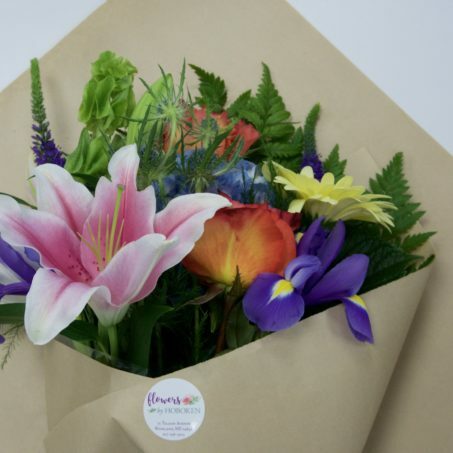 If you ever wanted to receive or gift beautiful, fresh, custom flower deliveries to your home of office on a weekly or monthly basis, our flower subscription service is just what you are looking for. For that Special Someone or Yourself! 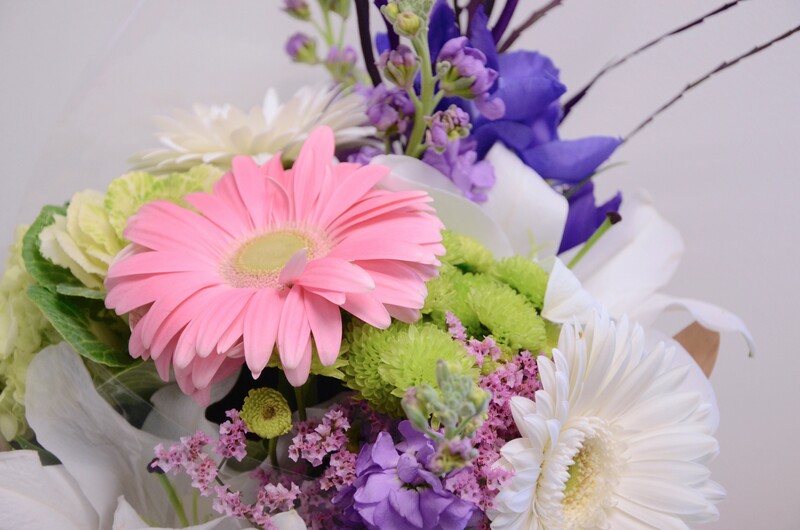 Seasonal cut flowers: $25, $40, $55.